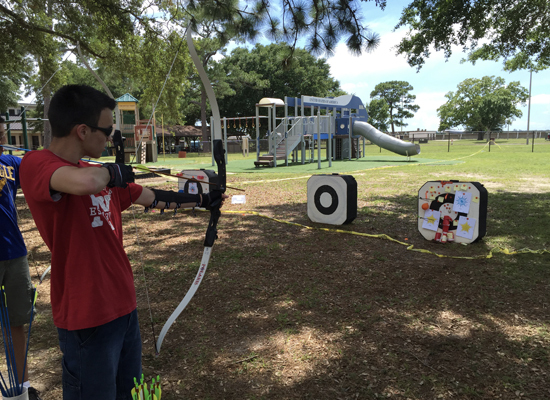 Explore archery, an inclusive, lifetime sport enjoyed worldwide by people from eight years old to their eighties. 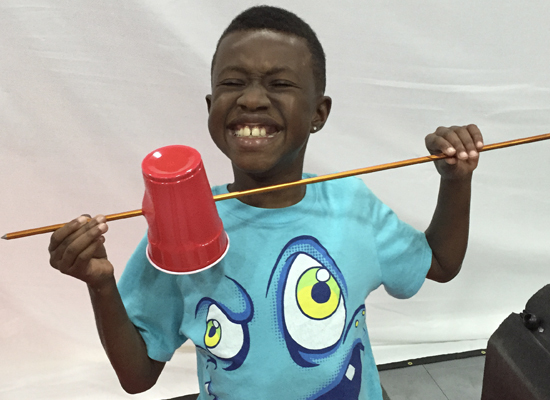 Experience the fun and enjoyment regardless of your ability level. 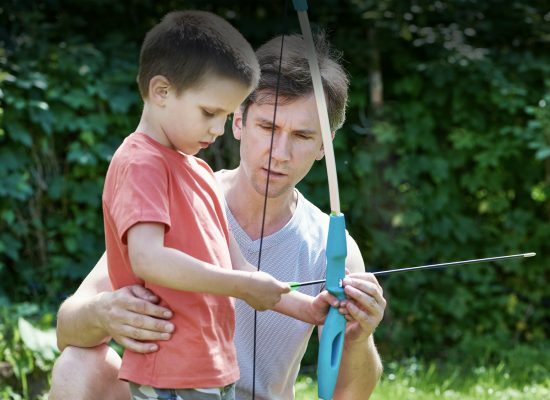 Join the centuries-old tradition of archery enthusiasts participating in this timeless sport. 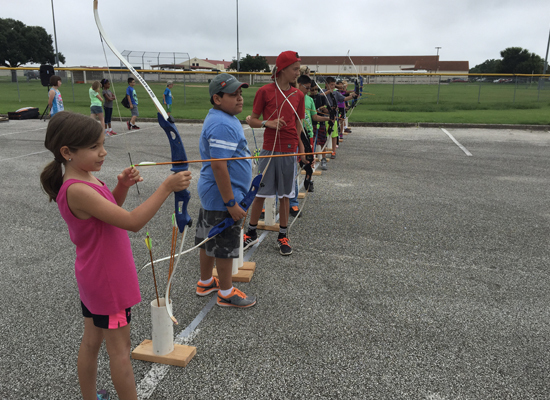 Archery camp teaches the fundamentals of archery safety and basic techniques sequenced to optimize learning for students. 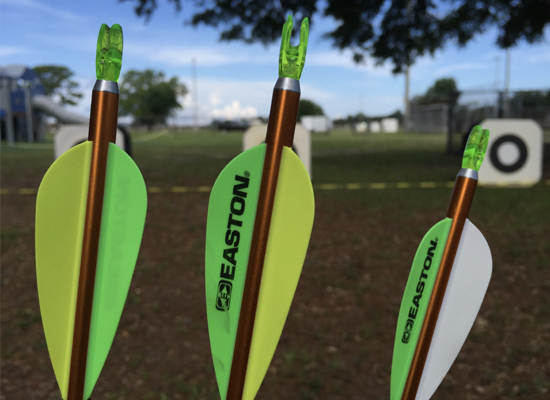 Its ten-stop process covers all facets of proper shooting techniques from stance to release. With plenty of repetition and insightful feedback from our instructors, participants will gain confidence with their new capabilities. 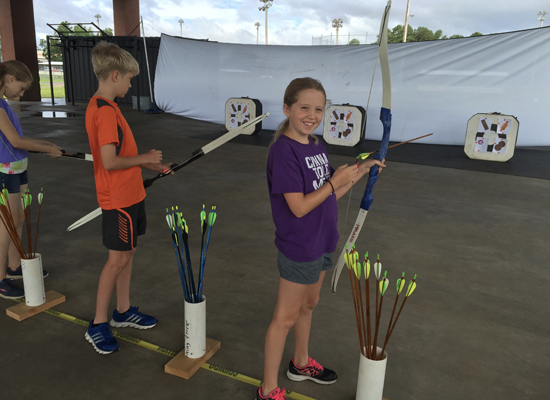 Participants will appreciate that archery is both an individual and team sport. Throughout the week, the sessions include a wide variety of games and activities to challenge the shooter. The team-based activities emphasize group cooperation in a fun filled environment. 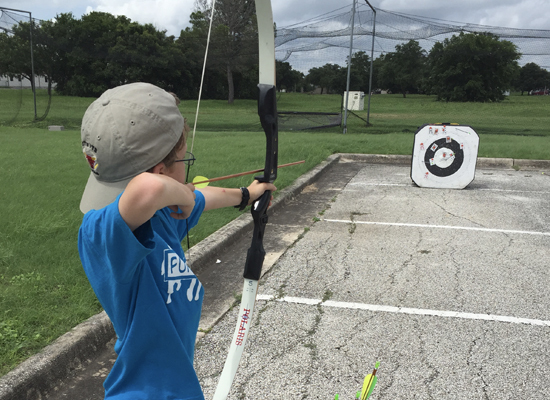 Is there a future Katniss Everdeen or Robin Hood within you? 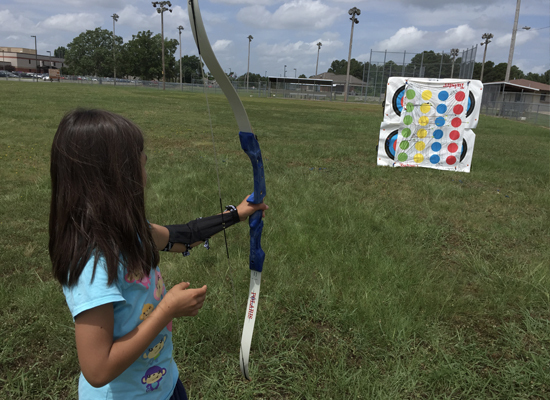 Designed as a mobile camp to make archery accessible wherever you are, archery camp setups are in full compliance with USA Archery guidelines, including all safety procedures. 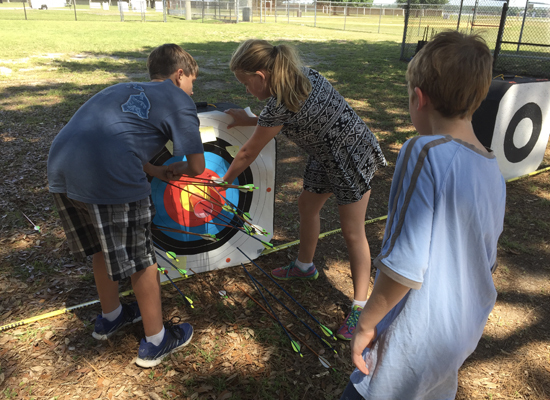 Camp itineraries cover range safety, rules and commands. Participants receive age and size appropriate equipment and are instructed on the proper use and care. 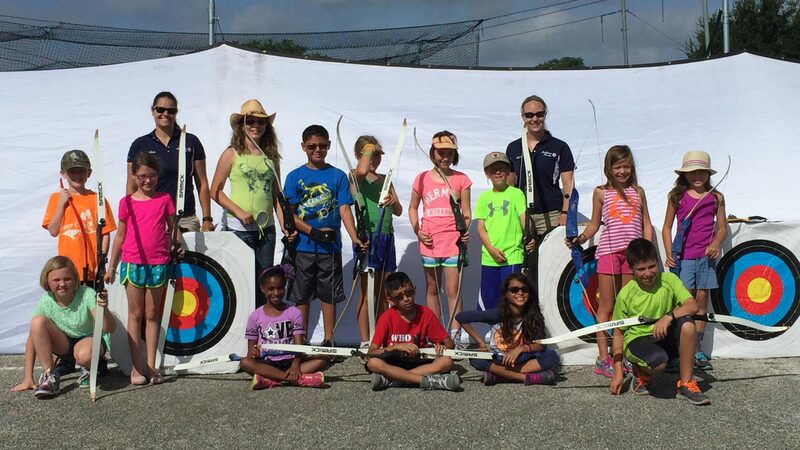 All instructors are USA Archery Certified National Training System Coaches, providing our participants the optimum opportunity to appreciate the great sport of archery in a safe and encouraging environment. Join us and experience the lifelong sport today! 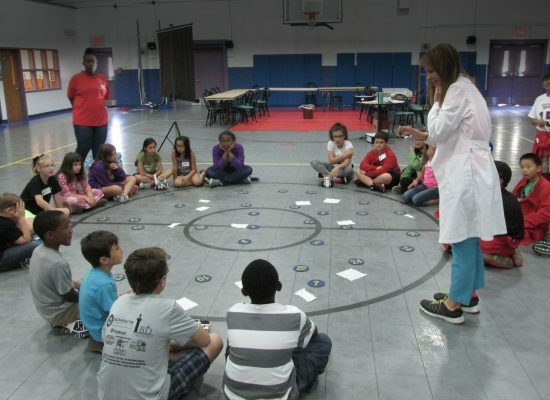 Learn the wonders of Biology, Astronomy, Chemistry and more! 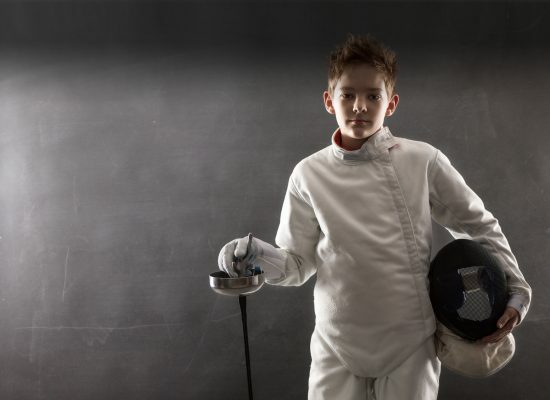 Introducing non-traditional sports for lifetime skills. Get your kicks at Soccer Camp! Check out what we have in store. Hone your skills, and lead by example. 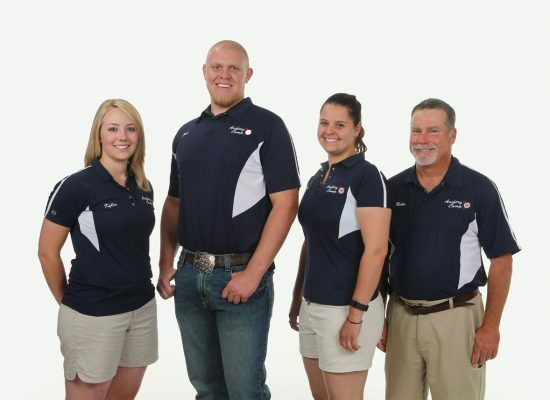 Join our team today!